You may think that Raymie Nightingale is a kid’s book, but don’t you believe it. Kate DiCamillo faces down death, abandonment, and loss with as much courage as her preteen protagonists. She pulls no punches and delivers a book full of insight, humor, and warmth. 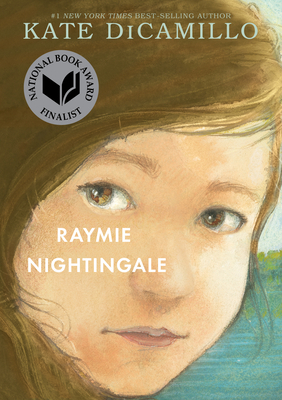 Deftly drawn and fully realized, Raymie Nightingale is pure literary power for readers of any age. It’s like a book for adults, with all the filler sentences stripped away.